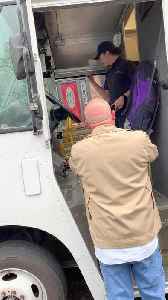 Occurred on March 23, 2019 / Nashville, Tennessee, USA Info from Licensor: "I was working a natural gas leak in the Nashville area, a FedEx driver had stopped to deliver some packages and the elderly.. 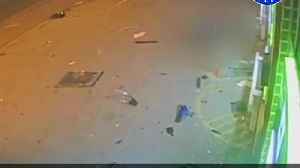 This is the shocking moment a stolen car crashed into a Kwik Fit store, narrowly missing a man standing at a nearby cash point. 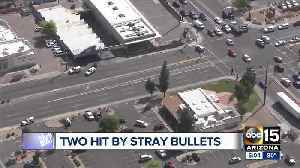 The innocent bystander was lucky to escape unscathed after the Ford..
A man and a woman waiting at a bus stop were hit by bullets fired from a passing car aimed at another vehicle. 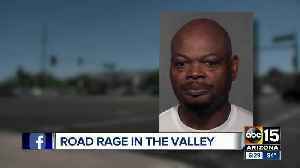 Police say Floyd Latham pulled the victim from his car because the man used a racial slur toward him. 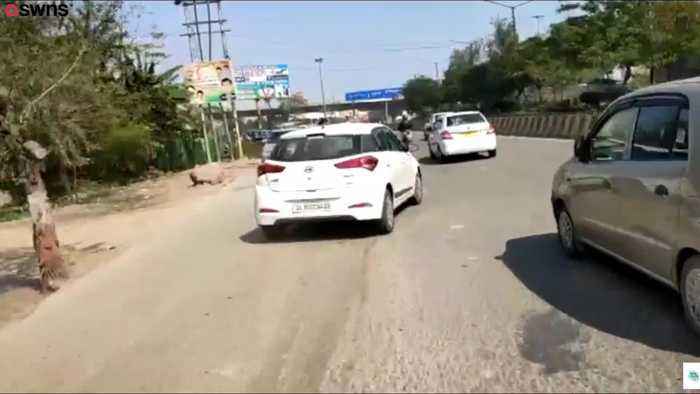 A group of people held up traffic as they fought on the Belgard Road, in Tallaght, west Dublin, on March 26, before returning to their cars and banging into each other. 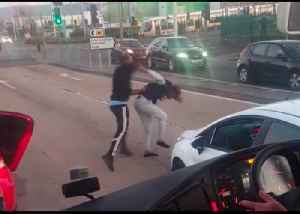 Ethan Foley was on a bus stuck..
Officers investigating a criminal damage report in South Ockendon are looking to identify a man in this CCTV footage. 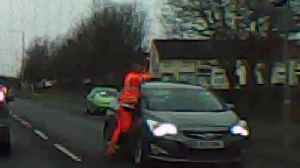 The victim reported that he was followed by a vehicle in Stifford Road at around.. 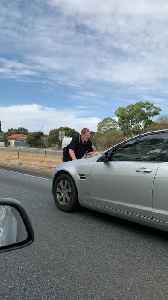 Occurred on March 21, 2019 / Brahma Lodge, South Australia Info from Licensor: "I was driving home from work when I saw a man on top of a car bonnet yelling. 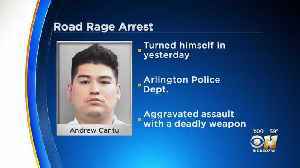 I thought it was a road rage incident, but..
Police in Arlington have arrested a 29-year-old man who is suspected of shooting at a driver during a road rage incident last year while the victim's wife and children were in the car.